Good quality. Fast shipping (6 day ) Only one problem, the noise. Excelent Service and Excelent Product. The projector is amazing. Got the product delivered within a week. A++++++ store. Love the Projector but not going to deal with DHL anymore. Product as described. 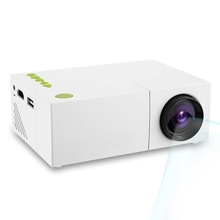 Fast shipping by store..
very good projector for the price. the shipping was fast.